In 2012, the Asian Development Bank (ADB) contracted the consortium of ICEM–International Centre for Environment Management (ICEM) and Economic Consulting Associates (ECA) to undertake a study entitled Ensuring Sustainability of the GMS Regional Power Development.The Technical Assistance spanned March 2012 to July 2013. This project used Strategic Environmental Assessment (SEA) to assess the sustainability of the proposed regional power development and regional trade in electricity in the Greater Mekong Sub‐Region (GMS) and two alternative power plan scenarios, and to identify ways to avoid or mitigate negative impacts and enhance benefits. The primary objective of the project was to help ensure the sustainability of future energy development in the Greater Mekong Sub-Region. Sustainability can be described as the ability of the present generation to meet its needs without jeopardizing the ability of future generations to meet theirs. 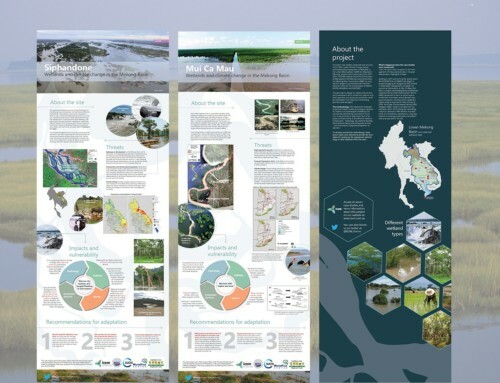 The following series of briefing papers and knowledge products were produced as part of the project to stimulate discussion and feedback. Note: there is no briefing note 13. >> Read more about the Ensuring Sustainability of the Greater Mekong Subregion Regional Power Development project here.